Take advantage of Green Societys limited-time promotion as it wont be available for long. 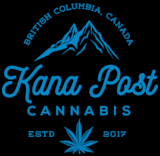 We want to show thanks for your outstanding loyalty and constant support with our Assorted AAA+ Free Gram deal. 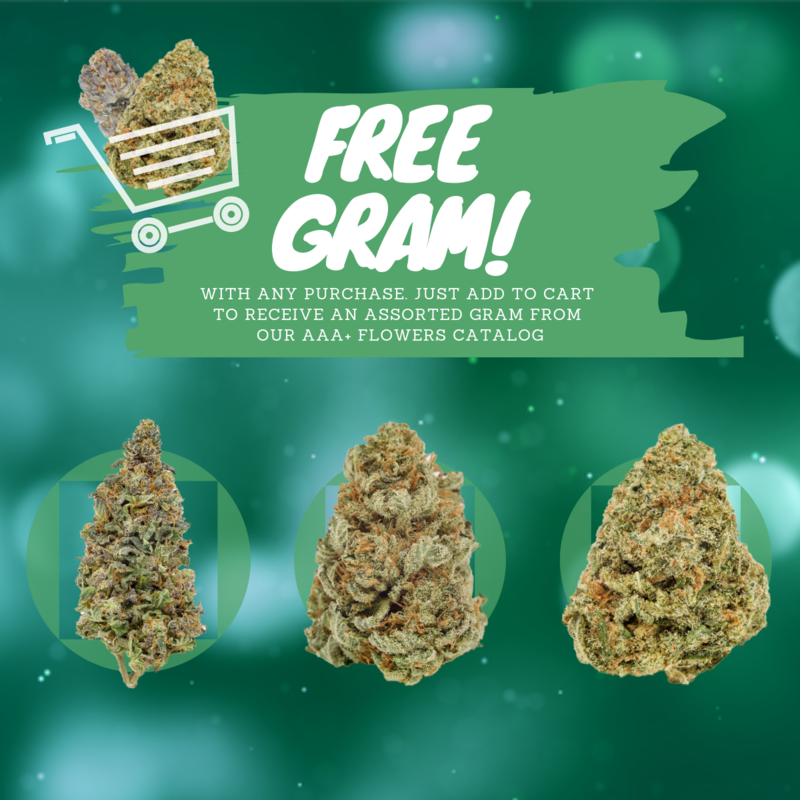 With every purchase, customers are entitled to receive one free assorted gram from our AAA+ catalog of premium flowers. Simply add this item to your cart before check-out. This promotion is only valid for a limited time, while supplies last. This promotional item is limited to one use per purchase.